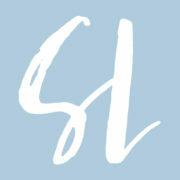 Since TSLL began I have shared recipes that I have enjoyed making and eating. The two prerequisites for a recipe to be shared on TSLL were they had to be delicious and adhere to simple instructions. Since that time, a few other underlying themes have emerged, much of which was inspired by the French culinary culture: quality, moderation and enjoyment (rather than excess, processed food and deprivation) that has shown itself to be the key to living well and respecting one’s health. Upon moving to Bend, Oregon, in the summer of 2015, I have had greater access to seasonal as well as unique ingredients that I otherwise had not been able to acquire. And I have not let that opportunity go unappreciated. With nearly 40 new recipes added since I arrived, my culinary curiosity has only increased. Today, I am excited to debut the first episode of The Simply Luxurious Kitchen. A vlog series that will have new episodes (8-10) each season (currently, I am beginning with one season a year) airing each Saturday morning to begin your weekend. As shown in the images above, my exploration at the farmers markets in my community have been abundant and quite fruitful. And what is even more exhilarating is having the opportunity to always learn something new: whether it be being introduced to a new vegetable or fruit, or a different idea for how to prepare a particular food discovered at the market. 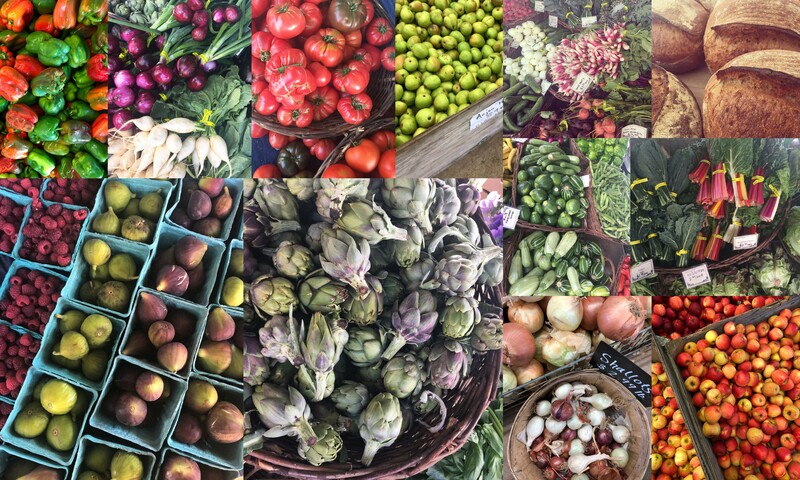 Most importantly, as I shared during the summer of 2016 with TSLL’s Capsule Menus, I continue to strive for a seasonal appreciation and a deeper understanding of food, and it is often at the market where I learn exactly what is in season, and upon seeking out particular produce, asking the farmers how they recommend preparing the food they have brought to market. The Simply Luxurious Kitchen will help viewers to discover how to enjoy the everyday cooking that will elevate the quality of our lives. Incorporating seasonal fare and sharing skills and ideas that will help you navigate successfully in your own kitchen, viewers will discover how to “dance” so to speak with the produce and necessary cooking fundamentals honing the methods to making a delicious vinaigrette or a salad with the produce you happened to find at your local market, or an appetizer with what is available in the refrigerator, so that year-round you can make delicious, yet simple meals. Ultimately, the new addition to TSLL destination is to enable viewers to feel confident as well as enjoy stepping into the kitchen, so that they can become the chef of not only their meals, but of their lives. Cooking for me is analogous to navigating and thriving through life. When we don’t know how to do something, it can be intimidating, but it is with time and practice as well as attention to how something functions that enables us to thrive. Each of us will add the spices or herbs available to us based on where we live and what our budget allows, just as each of us will bring unique talents and strengths to the table of life. The first step is often understanding what those talents (spices) and strengths (herbs) are. And then discovering how to use them to their fullest potential. Today I want to invite you to step inside the kitchen with me (the first episode will be in my rental cottage in Devon, but future episodes will be in my own kitchen in Bend, Oregon) and begin to discover how to elevate the everyday and enjoy every bite. Some readers and my own family have inquired as to why I waited to debut the first episode on December 15th. Well, you may or may not know that today is International Tea Day. And as someone who loves her teas, I thought debuting the first episode of The Simply Luxurious Kitchen on this particular day fit perfectly with what the focus was going to be in the pilot episode. After all, I found myself in England, and every cup of tea I savored was delightful. Since I wasn’t in my own kitchen, I wanted to share something that showcased the destination I found myself. The answer was as obvious as well, drinking tea in England: tea! Have a look at the pilot episode and discover how to make a delicious pot or cup of tea every time, when and where my love for tea began, as well as the health benefits of choosing to make your drink of choice (besides water) a hot cup of tea. 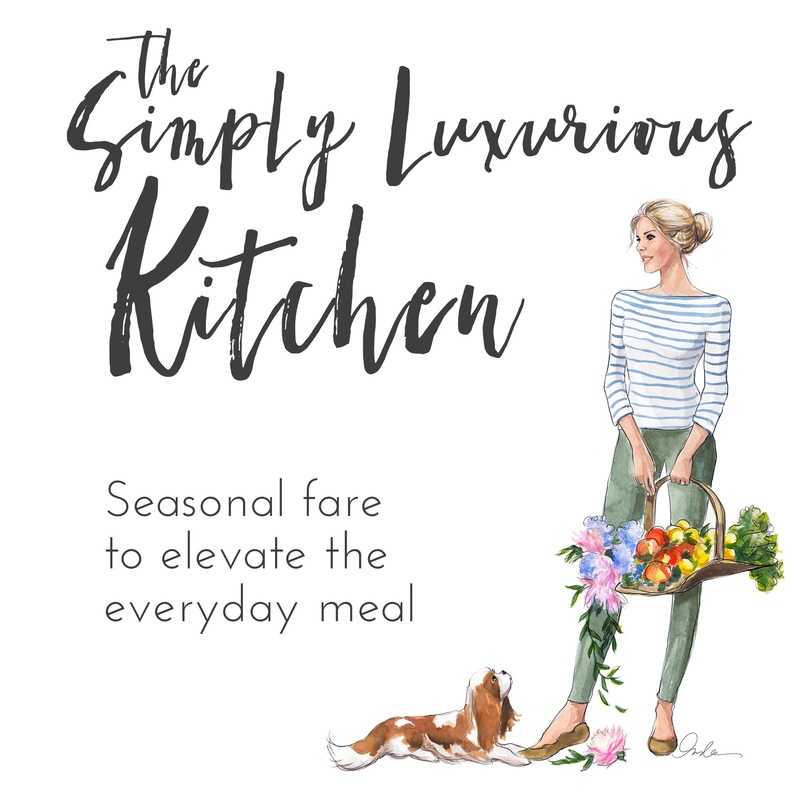 September 8, 2018: Look for the first full season of The Simply Luxurious Kitchen to premiere on September 8, 2018, with 8-10 episodes each Saturday morning to begin your weekend. All of the episodes will appear on TSLL blog, as well as Youtube and iTunes under the new podcast title: The Simply Luxurious Kitchen (subscribe to Youtube here and iTunes as well). Where to find the yellow mini teapot in episode #1: During my trip in England, I visited Barnstaple and popped into a secondhand shop while strolling in the city center. What I found was this butter-yellow teapot for £2, and I couldn’t pass it up. It now is at home with me in Bend. 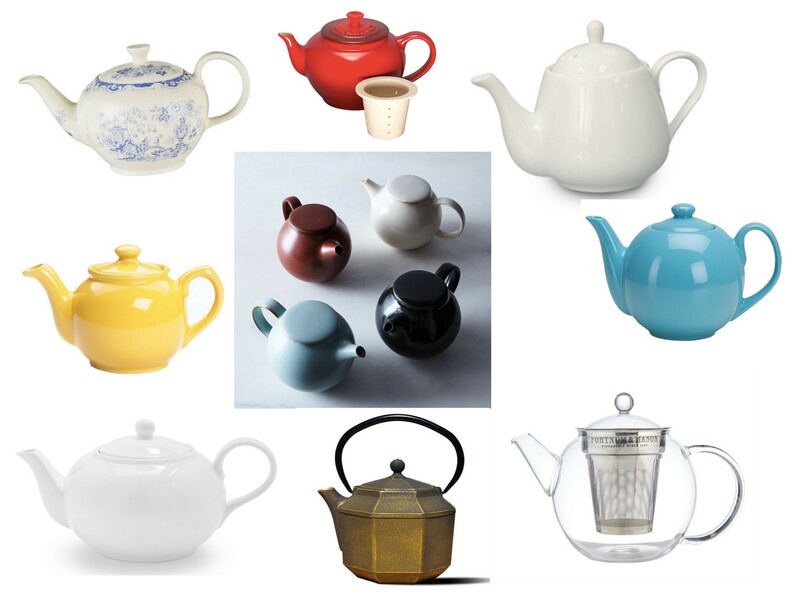 In an attempt to find teapots, some similar, you might prefer, I have done some shopping for you below. The tea cup and saucer was also found while I was traveling in England at a weekly market in South Morton for £3. 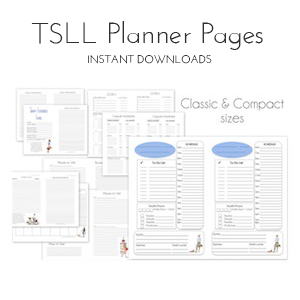 ~Discover all of TSLL’s recipes here, organized by meal or food type. 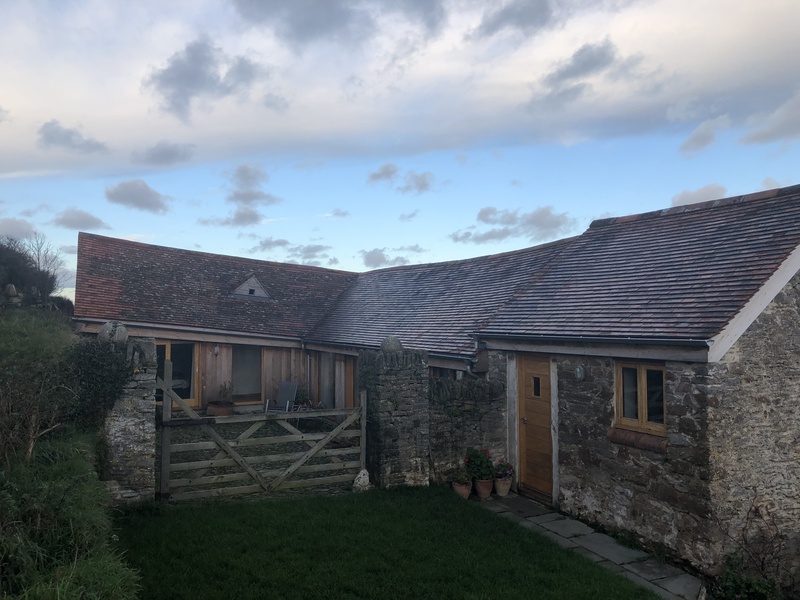 ~Discover how to rent the Devon Cottage seen in the video (and below) on your next vacation to England, or find one similar in the English countryside. Thank you for stopping by and checking out the new addition to TSLL. I cannot wait to share the first season with you in the fall. Thank you Sue for stopping by and my thoughts go out to you regarding your husband’s health. How wonderful, Shannon! I adore cooking and look forward to your new series eagerly. 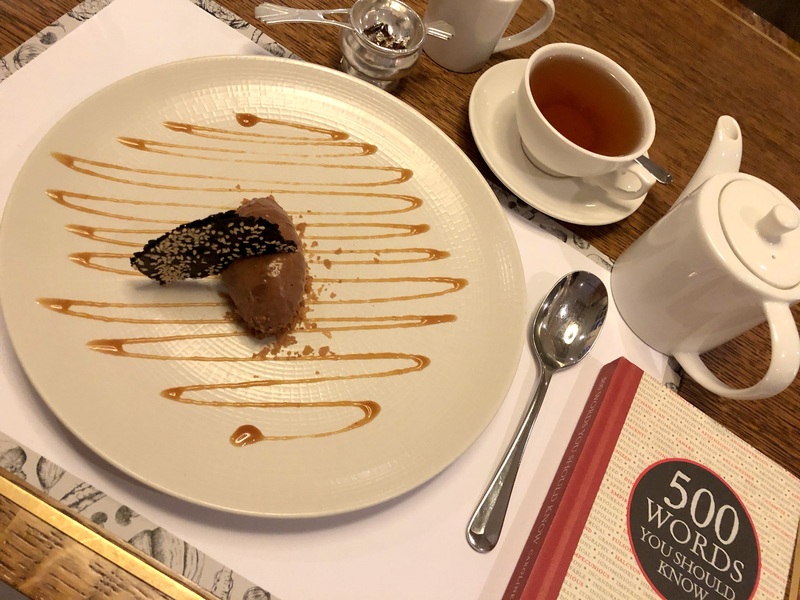 Thank you for sharing your love of tea and as an English lady, I can confirm that it is an everyday luxury not to be missed. Yeay, Shannon! How glorious this is! I love a good cup of tea! I live in N. Ireland, where tea drinking is an absolute part of every day for most people. This year, my lovely husband bought me the Fortnum and Mason Advent Tea Calendar, with a different tea bag for each new day. Every evening, I make a cup of the latest tea, light the Advent Candle and sit enjoying the candlelight and reflecting on the day. I have found this to be a very restful habit for this busy time of year – and I thoroughly recommend the Advent Tea Calendar to you for next year. Are you quitting your day job? How do you fit all these adventures and writings into a day? Thanks for the sharing, Shannon. Great addition to your blog; I enjoyed your first episode and look forward to September 2018! I’m only sad we will have to wait a year! Bravo! A beautifully produced video. I am so looking forward to the new series. You make me feel that anything is possible. Thank you for all of the inspiration. I’m also eagerly awaiting the new book. Best wishes. Fabulous job, Shannon! Once again, you’re a natural in front of the camera! Your ‘video blog’ is just as interesting and engaging as your blog and podcast! I look forward to future episodes. Merci!! I loved this episode & can’t wait for the next!! I’m inspired to elevate my evening cup of tea tonight! Thanks Shannon! Thank you for checking out the pilot episode and enjoy your evening tea! I LOVED this! It is so refreshing to visit your blog, listen to your podcast – and now videos! I have dramatically pared down my blog/social media exposure, but you always make the cut. I love your genuine and simple approach to life and can so relate to you as I am also an introvert and most often prefer to stay home with a nice cup a tea and a good book rather than attend a social evening out. I just wanted you to know that your thoughtfulness and hard work is evident in the quality of your content and much appreciated! Cheers! Another beautiful accomplishment! I do believe you are the epitome of fearlessness and focus. 👏👏 Yea for you — and us! I loved the episode! Can’t wait, it’s going to be so fun! Thank you. Very much looking forward to your foodie series! I’m Canadian of British heritage & drink tea all day long. Finding a good teapot that doesn’t dribble can be a challenge but is well worth the hunt (I find that one with a tall spout that ends a bit above the water level of the pot itself works best) — I have 7 pots of varying sizes & use them all & am always watching for new ones (especially at estate auctions). I live just down the road from Victoria’s Empress Hotel & have had their High Tea many times over the years. It’s ridiculously tourist-oriented, of course, but you do get a good cuppa. If you’re in Victoria, there are good tea shops in the downtown close to the hotel where you can buy a fine selection of teas for every occasional — as well as pots, cups & other tea paraphernalia. Murchie’s Teas is probably the best known (check their website at murchies dot com). Next time I sit down to enjoy a nice pot of tea, I shall pretend you & everyone else who’s commented is here with me! LOL! The Simply Luxurious Kitchen is a perfect addition to the blog! I am filled with pure joy and I am always on my toes as to what you will share with us next, Shannon. Thank you so much for including us, in this way, on your travels as well. Your journey is enough to inspire me to explore and to savor the every day, but now I have something really special to look forward to in the coming year, and something valuable to take away now (tea!). You are a natural presenter, and this raw footage is super warm and authentic – a real gift you have at making us all feel so welcome. Wishing you and your boys a happy New Year! Love the music! Who is it? What a wonderful introduction to The Simply Luxurious Kitchen! I have been a tea lover for years and now I’m inspired to find a mini tea pot for my own kitchen. 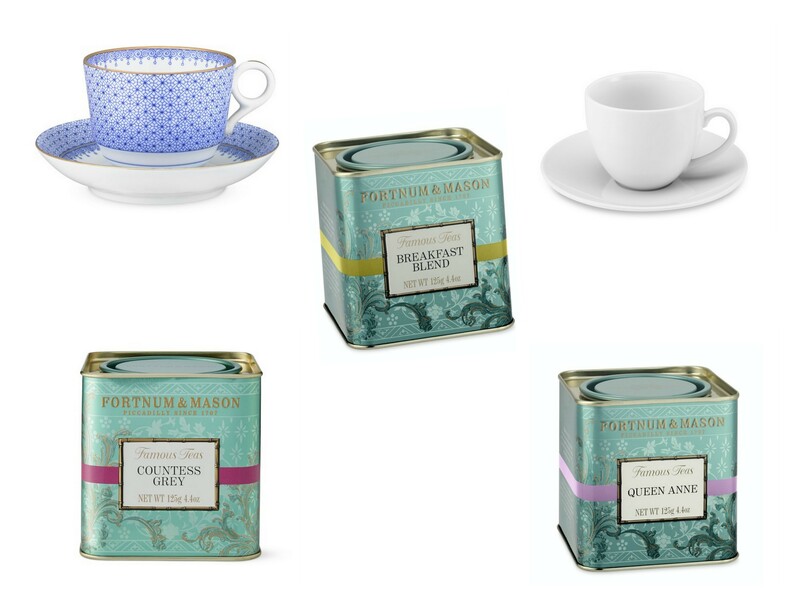 Thanks for sharing such a simple, but luxurious pleasure as the perfect pot of tea. I’m looking forward to future episodes! Thank you for having a look. You’ll find that mini teapot soon – visit secondhand or antique shops. You will be surprised how many you will find. Kudos to you dear Shannon! Loved the video and can’t wait for the series. 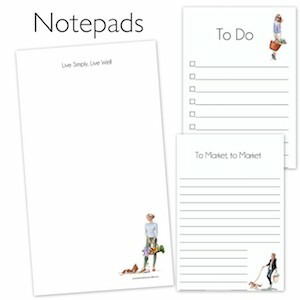 Lovely style, and you have a flair for bringing simple , comforting and inspirational ideas to living the good life. Xo to you and the boys. I loved the episode Shannon! I can’t wait for the next one! Love this addition, Shannon. Thank you for reminding us to take time to think through what we are doing and making it quality. You are appreciated! Hi Shannon! We’ve had guests for three weeks and I’m just getting caught up with your newsletters. My husband took me to London for my birthday a couple of years ago, and we had a wonderful lunch at Fortnum and Mason. What a delightful place! Joe is an American who lived in the UK for many years, moving to France after re-connecting with me many years after our first meeting. We love going between the two countries. If you’ve not yet spent any time in the Cotswolds, think about that for your next trip to UK. Stunning. I’m very much looking forward to your “Simply Luxurious Kitchen” episodes. My style of cooking has certainly changed tremendously since moving to France, having taught Home Economics in the North Clackamas School District for 29 years. Just spent three glorious days in Paris, eating, drinking wine, and shopping! This is great! I’ve been a fan of your original podcast and can’t wait for your the launch of the Simply Luxurious Kitchen. Thank you for taking us to England with you on this pilot episode, this was a nice peek into your vacation. I’ve built a world (and business) around tea and teaware, so this was especially enjoyable for me. Please keep up the amazing work! Lovely video! What shirt are you wearing? We are built similarly and I love your style!